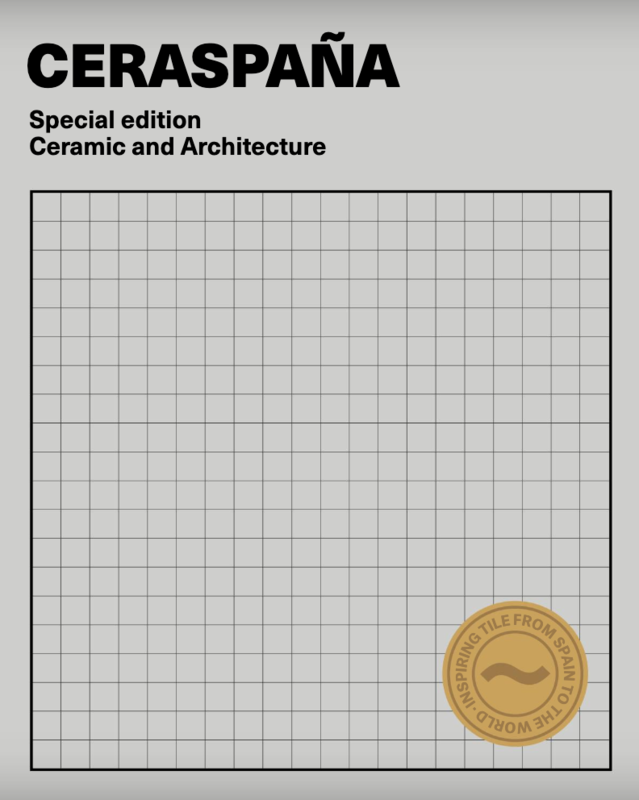 Ceraspaña is a journal published by ASCER / Tile of Spain to promote the use and benefits of Spanish ceramic tiles in contemporary architecture and interior design. 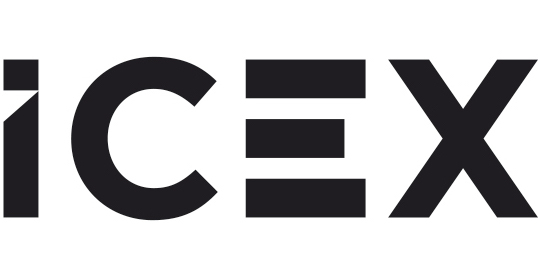 It features the latest designs launched by firms operating in the sector, plus all the latest industry news and events. With editions in Spanish, French, English, German and Russian, this journal is distributed amongst ceramic tile distributors and sellers, interior designers and architects from over 60 countries around the world. To download the latest issue of CERASPAÑA magazine, click here.